Are you starting your search for a new home in beautiful Myrtle Beach, SC and find yourself wondering if purchasing a new construction home is the right path for you and your family? 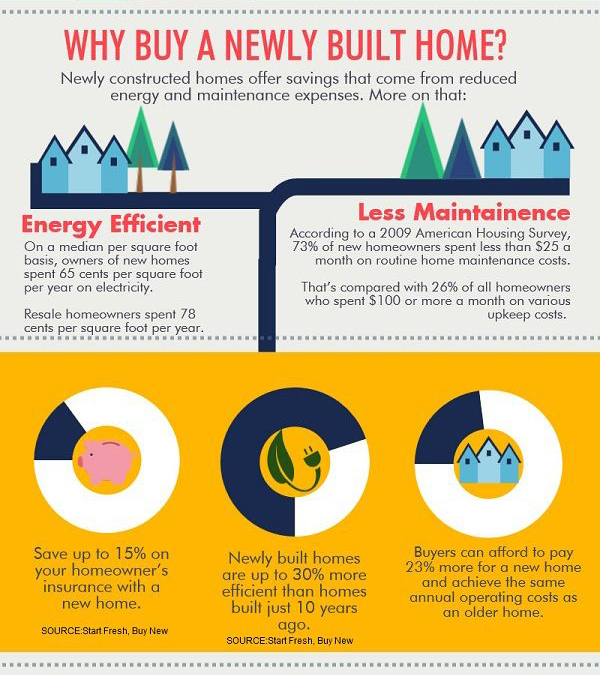 Do you ever wonder about the perks that accompany a new build versus a slightly older home? We get a lot of questions here at Jerry Pinkas Real Estate Experts, and one theme we see all the time centers around new construction and new home communities. And as you may have guessed, that is exactly what we are going to be talking about in today’s blog. If you have ever wondered what all the hype around new construction homes is, or have any questions about the topic, then you do not want to miss today’s post. Let’s jump in! Are new construction homes around Myrtle Beach, SC expensive and located far from the beach? Because Myrtle Beach, SC is such a popular destination for many people around the country, you may assume that any new construction homes or neighborhoods come with an extremely high price tag and are probably located in a secluded part of town. And while this can be true in some cases, there are new construction areas where you will find reasonability priced homes that are also not a haul when you want to spend some quality time with family and friends at the beach. You can find new build homes that start at just under $200,000 and are located just a mile away from the beach. So just to recap: you can potentially (based on availability) purchase a brand new build, without breaking the bank and be situated just a hop, skip and a jump away from the beach. That is what we call a win-win-win! Why can’t I find these new construction listings online? While the World Wide Web is a very useful tool, it is important to understand that you should not solely rely on the internet when conducting your search for a new home. Especially if you are interested in buying a new construction home. Because these are brand new houses, many are not even listed on the MLS during the beginning stages of construction. And while we are talking about it, is important to also understand that the MLS is only a small portion of what is really going on around town when it comes to inventory. There is a lot of new construction going on, and our experienced agents here at Jerry Pinkas Real Estate Experts can take you to these properties and talk about price points, as well as show you the different layouts and styles that are available for you to choose from. So, what you see on the internet can be a good place to get you started, but you want an experienced real estate agent by your side to show you what is going on and give you the opportunity to view these communities in person so you can make an informed decision based on what you see in real life. What are the perks of buying a new construction home in Myrtle Beach, SC? There are many perks when it comes to buying a new construction home in Myrtle Beach, SC. The first, and most obvious to many people, is that no one has lived in the house prior to you. No one has set the fire alarm off when cooking a meal in the kitchen, no one has dented the walls, no one has cracked a tile in the bathroom and no one has spilled any liquid on the carpets. And while all these are minor things, they are still signs that the house has been lived in before you got there. There is something to be said about starting fresh and knowing that everything in your home is brand new. And for many people, that is a huge draw to purchasing a new construction home. Customization is also a huge potential perk. 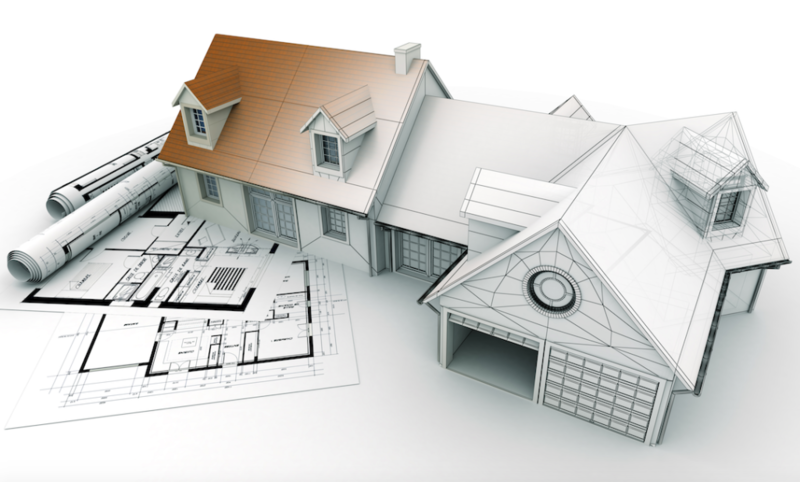 In some cases, the builder will allow the buyer to have a hand in customizing and designing the space. Things such as hardware finishes, flooring, built-ins, and exterior paint color can be chosen by the buyer, which allows the home and space to be tailored to their specific wants, needs, and taste. Another perk of a new construction home is that you will find fewer repairs than you would in a home that was previously lived in. Buyers will not have to replace old, stained carpet, purchase new updated appliances, patch any holes in the walls or repaint any of the rooms as everything is brand new when you move in. On that same note, new construction homes can potentially also end up being less maintenance down the road as many new homes are built specifically to minimize maintenance requirements. With an older home, you may have to replace things more frequently and keep an eye on updates and maintenance that needs to be performed. Fire safety is another perk with a new build home, as builders today often incorporate fire safety features that may not have been developed in years prior. Things such as hard-wired smoke detectors and fire retardant in insulation and carpeting are features that you may see. With the new, evolving technology that is present, you can feel safe and sleep soundly knowing that your home has the proper fire safety features in place. Speaking of new and evolving technology, you are more likely to find new construction homes that are built to be more energy efficient. Things such as heating and cooling, insulation, air sealing, and appliances are some of the variables that can be optimized for energy efficiency in a new construction home. Ensuring that your cool air is not escaping during the warmer summer months and your warm air is not escaping during the cooler winter months can help to keep your energy bills lower, and thus more money in your pocket. Many residents and homeowners do not realize the amount of money that (quite literally) goes out the door with poor insulation around doors and window frames in older homes. What should I do if I am interested in purchasing a new construction home in Myrtle Beach, SC? If you or someone you know is looking to purchase a new construction home, be sure to give our experienced team here at Jerry Pinkas Real Estate Experts a call today! As we discussed above, many of these new construction homes and communities are not listed online or on the MLS. So if you are wanting to secure one before it hits the market you have to work with a team that knows the ins and outs of the area. Allow our team to take you to these neighborhoods and show you around so you can really get a feel for what you will be purchasing. We will answer any questions that come up and show you all the different options that are available to you. We understand that buying a home can seem like a daunting task, especially when it comes to new construction homes. Our experienced and knowledgeable agents here at the Jerry Pinkas Team will guide you every step of the way and ensure that your new construction home buying experience is second to none. Why have average when you can have the best? Give us a call today, we look forward to hearing from you and working with you soon! Learn more about our wonderful community by subscribing to our YouTube Channel.